Bollywood is without any doubt one of the biggest film industries in the world and Bollywood movies are seen in almost every part of the world. Some movies manage full houses and bag millions in revenue and some become evergreen movies. Here we have top 4 critically acclaimed movies for you. The film is based on the real life story of Dr. Shrinivas Ramchandra Siras who was suspended from his job because he was gay. 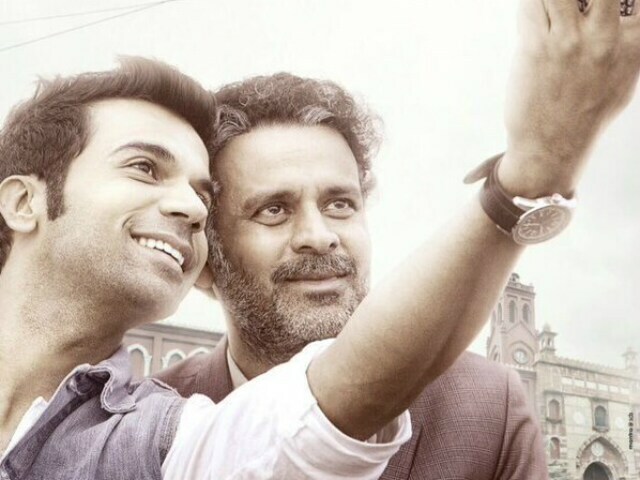 The Hansal Mehta directional was released in 2016 and features Manoj Bajpai and Rajkumar Rao in the lead. Piku is one of the best movies ever made in Bollywood. The film revolves around a cab driver who is stuck between an angry women and her dysfunctional father. The film is directed by Shoojit Sicar and the lead cast includes Irrfan Khan, Deepika Padukone and Amitabh Bachchan. The entire Bollywood should be proud of this movie. The story revolves around a man who mistakenly receives a lunch box which was sent to another man by his housewife. The film is directed by Ritesh Batra. The cast include Irrfan Khan, Nimrat Kaur and Nawazuddin Siddiqui. A very small budget film, it revolves around a boy who after his expulsion from boarding school returns home to a strict alcoholic father who wants him to be an engineer while on the other hand he wants to become a poet. The Vikramaditya Motwane directorial won several awards. The cast includes Ronit Roy, Ram Kapoor, Manjot Singh and the golden boy Rajat Barmecha.